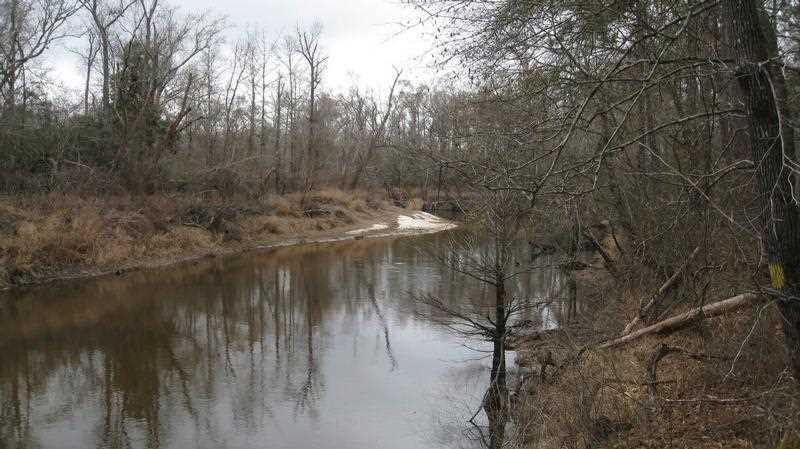 Adjacent to the Big Thicket National Preserve of southeast Texas, this beautifully timbered property is located along the Village Creek corridor. 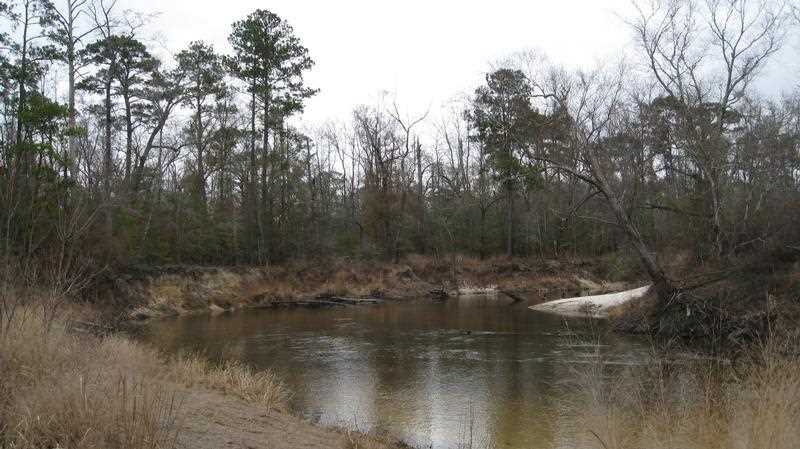 It lies within the Silsbee school district and is conveniently located between the cities of Silsbee and Lumberton. 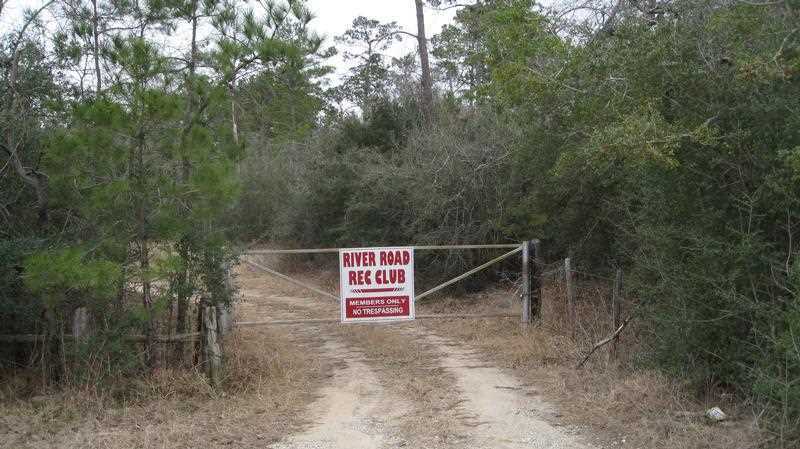 It has approximately 1.8 miles of frontage along a heavily travelled stretch of U.S. Highway 96. 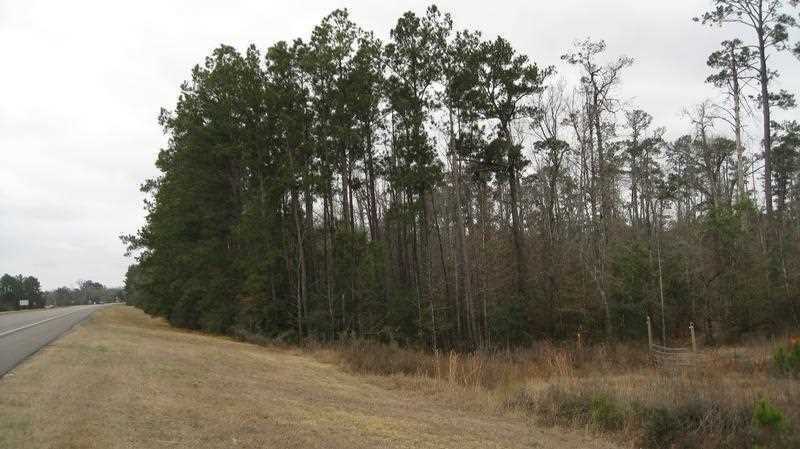 Given its convenience to both cities and proximity to Beaumont, this property would be ideally suited for a residential or commercial development. 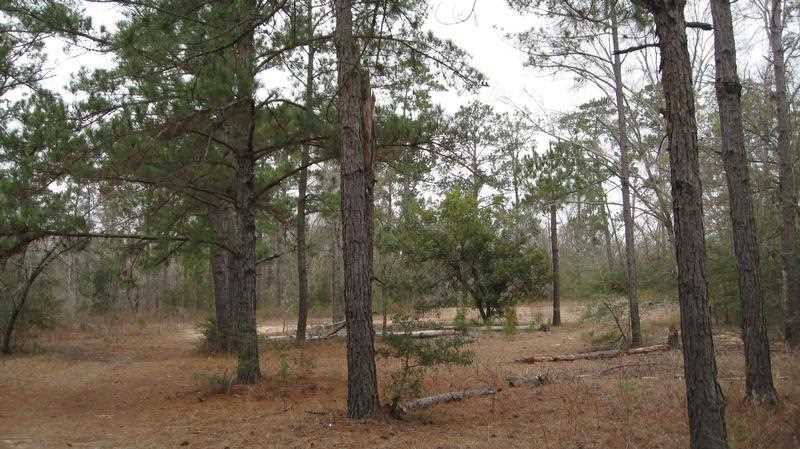 This tract is comprised of mixed pine and hardwood timber that is 27+ year old and available for harvest. 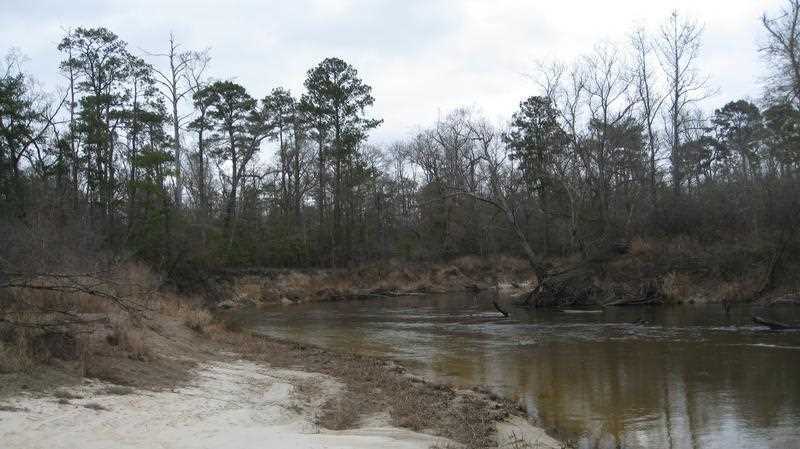 In addition to development possibilities, it offers great opportunities for recreational activities, including hunting, hiking, canoeing, and camping. 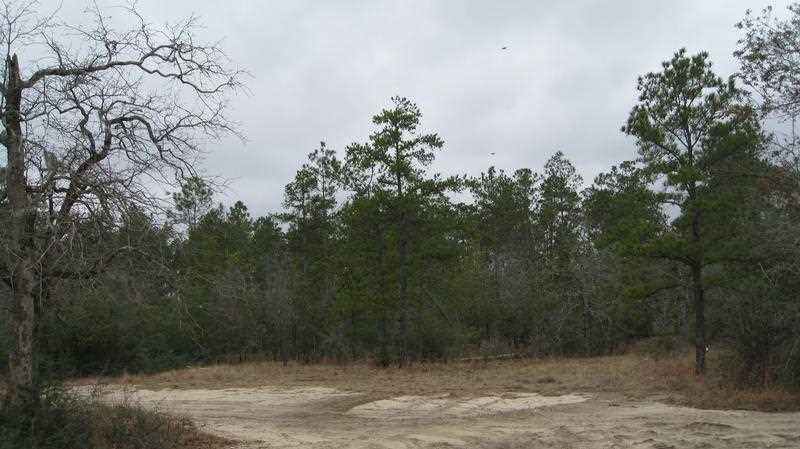 Conservation opportunities are also possible with this tract; there are remnant longleaf pine stands located on the sand ridges and bald cypress and tupelo can be found in the lower lying areas of the property.